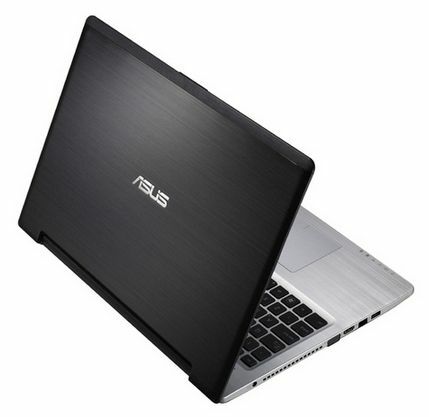 Tag Archive | "ultrabook cd drive"
Official Site Reveals Asus S46 and S56 Ultrabook Specs, Integrated and Discrete Graphics Available. Hitting the Market Soon? We’ve seen most of what there is to see regarding Asus’ upcoming S46 and S56 Ultrabooks except for one important piece of information: the release date. We caught a glimpse of the units at Computex back in June and earlier in August Asus officially announced them. Now they inch closer to market as Asus has revealed them on their website including a rundown of official specs. While it was once thought that the new Ultrabooks would include discrete graphics by default, the official specs indicate that an integrated graphics variant of each model will also be available. The optical drive is now listed as ‘optional’ as well.